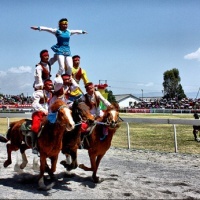 Explore the unique plateau scenery, age-old history and diverse ethnic customs in the "City of Perpetual Spring", everything on the trip will be your lifelong memories. 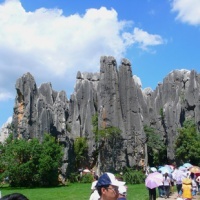 After breakfast, drive 90km to visit the Stone Forest. 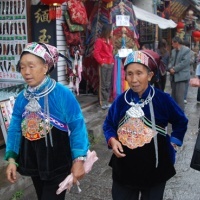 On the way, we will visit a local Sani people's Village and see the home-based handicraft workshop. 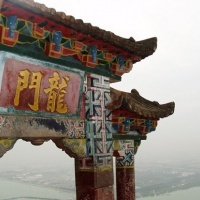 Enjoy a sightseeing tour of the Western Mountain. 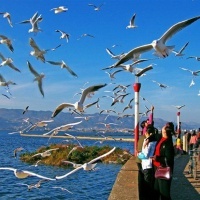 In the park, we will walk up to the Dragon Gate to have a bird's eye view of the beautiful Dianchi Lake. 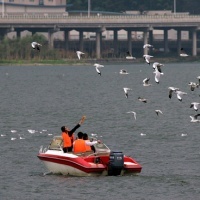 Later drive to the airport for the flight to your next destination. 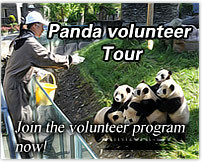 How much is this 3 day tour for ONE PERSON?